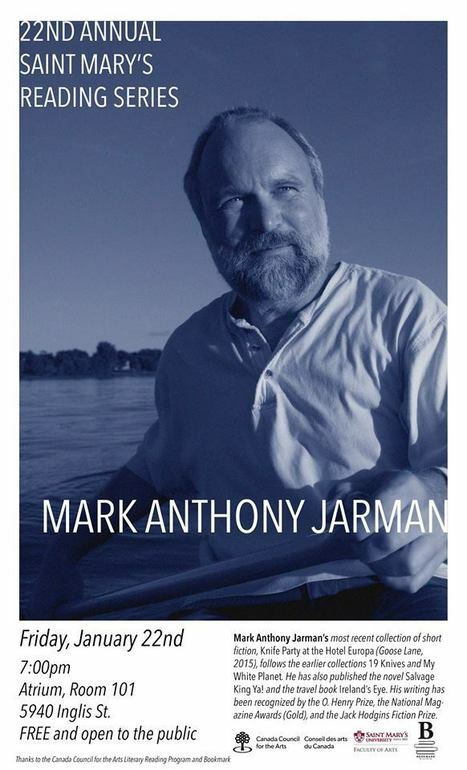 Mark's most recent book, Knife Party at the Hotel Europa, is a story collection published by Goose Lane Editions in 2015. His other books include 19 Knives, My White Planet, New Orleans is Sinking, Dancing Nightly in the Tavern, and the travel book Ireland's Eye. His novel, Salvage King Ya!, is on Amazon.ca's list of 50 Essential Canadian Books and is the number one book on Amazon's list of best hockey fiction. 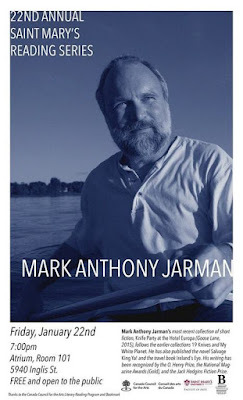 Mark has been short-listed for the O. Henry Prize and Best American Essays, he won a Gold National Magazine Award in nonfiction, has twice won the Maclean-Hunter Endowment Award, won the Jack Hodgins Fiction Prize, and has been included in The Journey Prize Anthology and Best Canadian Stories. 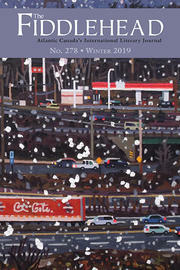 If you are in Halifax, this evening -- do head down to St. Mary's University to the Atrium, Room 101, 5940 Inglis St for the reading at 7:00 pm and to say hi to Mark. The reading is free and open to the public.